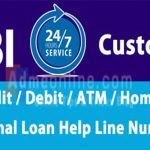 In this guide find SBI Balance Checking Toll Free Number. Also learn How to register Mobile Number in SBI for balance Enquiry. Now SBI Balance Checking is easy, just send a missed call or a message to the SBI Balance Enquiry Number. For SBI Account Balance Check, using Missed Call or Message, you have to register your mobile number with SBI. Open your Mobile, click on ‘Messaging’ and Compose SMS. Type “BAL” and send it to 09223766666. 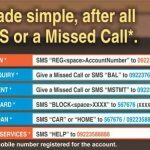 Now you will get an SMS with your SBI Account Balance details. Give a Missed Call on 09223766666. The call will be disconnected after a ring and you will get a Text Message with updated SBI Account Balance details. 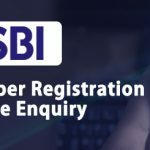 If you have an Active Mobile Number registered with SBI Account and you have not yet registered your Mobile Number for the SBI Balance Enquiry, then you can follow below steps to register your Mobile Number for the SBI Balance Check. Replace ‘097123456789‘ with your SBI Bank Account Number. Note: Above SMS must be from the SBI Account Registered Mobile Number. You will get a Confirmation ‘Successful/unsuccessful’ message indicating the status of your registration. If the registration is ‘unsuccessful’, then you need to check the SBI Account Number is correct and the Mobile Number you sent SMS is registered with SBI account. Also check the SMS format is correct and ensure that the destination Mobile Number is 09223488888. To register your Mobile Number for Balance enquiry, your Mobile Number must be linked with SBI Account. Keep in mind that, Mobile Number registration with SBI Account and Mobile Number Registration for Balance enquiry is entirely different. 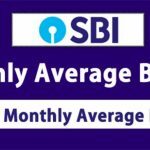 SBI Account registered Mobile Number is the Number you provided in the branch while opening the Account. 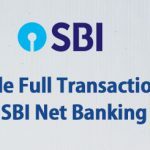 If you have not given a Mobile Number while opening the Bank Account, then you have to register your Mobile Number with the SBI Account first. Only after that you can register the Mobile Number for Balance Enquiry. If you don’t have an Online SBI Internet Banking Account, You can apply online and Activate it without visiting your Home Branch. Note: If you have already registered a Mobile Number with SBI Account and you have that Active Mobile Number sim in your hand, then you can skip the below step. You can Register the Mobile Number in your SBI Account first time (only if you have not given a Mobile Number while opening the Account in your home branch) by visiting any SBI ATM or Home Branch. Follow below Steps to Register your Mobile Number with SBI Account through ATM ( First Time). 2. Swipe your ATM Card and Select ‘Registration‘ from the Menu. 3. 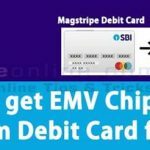 You will get an option to enter your ATM Pin. Enter the ATM PIN. 4. Select ‘Mobile Number Registration‘ option. 5. Enter the Mobile Number (Note: Enter only the Mobile Number with active SIM in your Hand) and Re-enter it to verify the same. Then select the ‘Correct‘ option. 6. Save the Reference Number received via SMS in your registered Mobile Number. 7. Your Mobile Number is registered with the SBI Account. But for the Mobile number updation in your SBI Account, it may take around 3 days. You will get a Call from the SBI Call centre and verify the details. You will get a confirmation SMS in your new Mobile number just registered with SBI, when the Mobile Number is finally updated with your SBI Account. Note: You can register the Mobile Number with your SBI Account by visiting your Home branch and Filling the form. 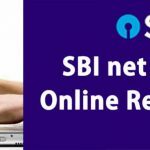 If you don’t have the SBI Account registered Mobile Number, then you can change SBI Registered Mobile Number Online (If you have an Internet Banking Account). 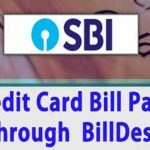 Find How to change SBI Registered Mobile Number Online (Click Here) . 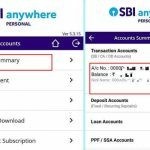 SBI Account Balance Checking can be done using following options. Through SBI Quick – Missed Call Banking App. By using SBI Anywhere Personal App. If you have an Online Banking Account (SBI Internet Banking Account), you can do SBI Balance Check easily. 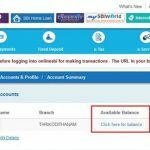 SBI Online Balance Enquiry is simple. Just follow the below Steps. Login to your Online SBI Account using your SBI Internet Banking Account User Name and Password. Under ‘Available Balance‘ section you can see ‘Click here for Balance‘ link. Just click on it to see your SBI account balance. 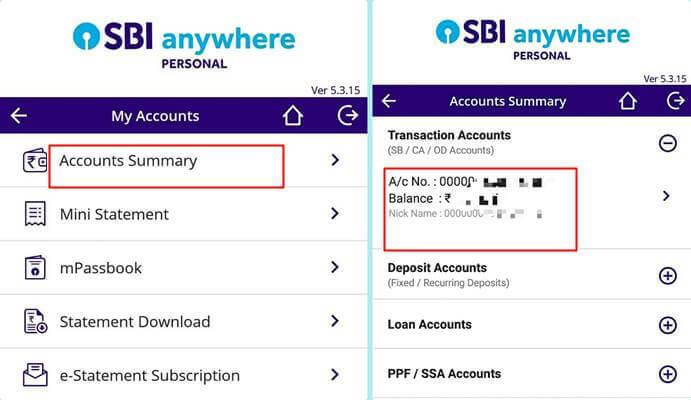 Follow below steps to check the SBI Account Balance in AnyWhere App. 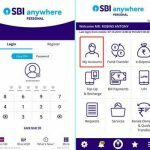 Download and Install SBI Anywhere App in your Mobile. 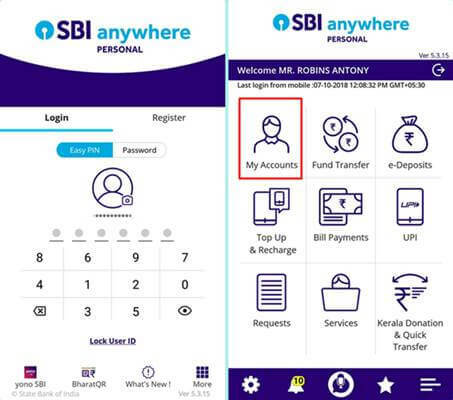 Click here to Find the SBI Anywhere App Registration Process. 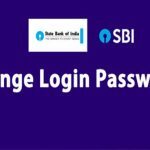 Login to your Account using Easy Pin or Online SBI User Name and Password.